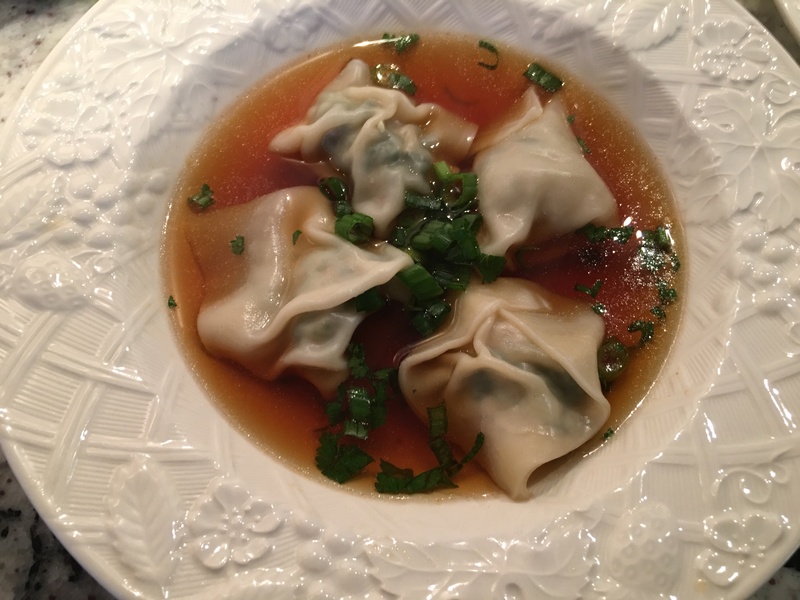 These dumplings are tender bundles of lean ground pork and spinach filling easily folded into wonton wraps to create a delicious low fat soup or meal in itself. They freeze beautifully and are easily taken from freezer to microwave maintaining their original freshness. FOLLOW BLOG via email to never miss a GREAT NEW WORKOUT or HEALTHY RECIPE! fitlinda, LLC, Copyright © 2017. All rights reserved.